Jolin is now endorsing this online game, she attended its press conference on July 17th in Shanghai and also performed PLAY我呸 PLAY! 34. 你怎麼連話都說不清楚 How Can You Not Even Speak Clearly? 你怎麼連話都說不清楚 How Can You Not Even Speak Clearly? 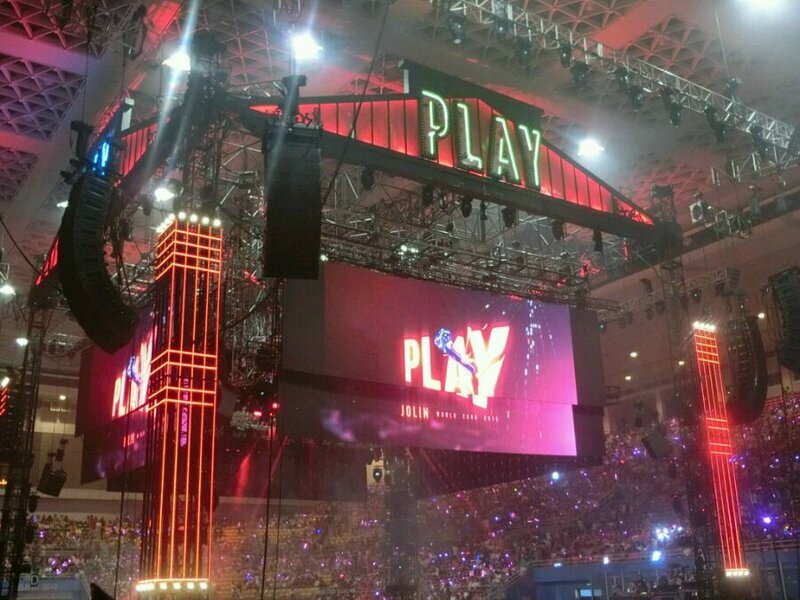 Comments on Jolin attends press conference for online game Martial World + PLAY World Tour Shanghai (setlist, pictures, videos)!